The interesting thing about body language and non-verbal gestures is that they are not always universal. Common signs and signals that you use everyday can have the exact opposite meaning in other cultures. Learn the meanings of eye contact, handshakes, hand signals and finger signals before you travel, so that you do not inadvertantly offend others. Eye Contact: Trust or Aggression? An interesting example of the different meanings of body language is eye contact. In the United States and in many parts of Europe, direct eye contact is considered as a means to express interest, to indicate trust in the other person and to convey openness. Some of the interpretations of eye contact include, "Look me in the eye, I'm honest, and I'm not a liar." For religious reasons, eye contact is a dangerous thing in Muslim countries. It is offensive for a man to look a woman in the eye or even to glance at her in a more than cursory fashion. The same applies to Asia, where eye contact is considered impolite and an invasion of space and can cause the opposite reaction to what a visiting foreigner intends. As far as Asia is concerned, prolonged eye contact is a challenge, an aggression and a battle of strength and power. In South America, eye contact between opposite sexes can be interpreted as an invitation. 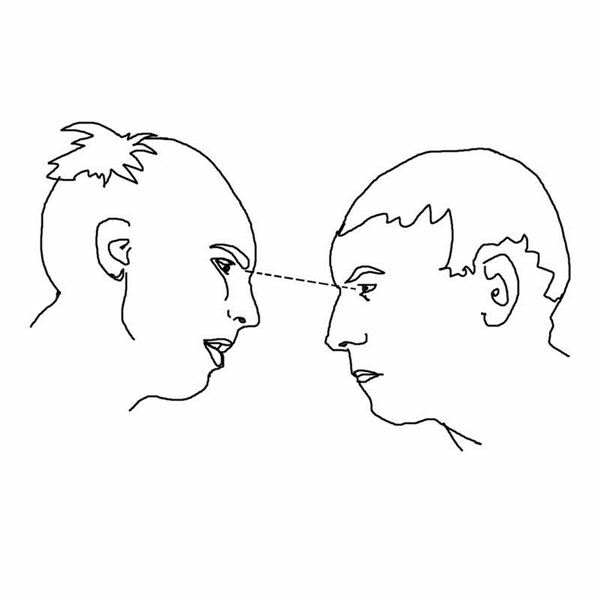 Longer eye contact or staring between women is often understood as criticism of the other woman's appearance. Americans and Southern Europeans tend to be more physical. Men who greet each other with a handshake and a slap on the arm or the back are just being friendly. Asian countries, especially Japan, would consider such behavior aggressive. Delicate handshakes, accompanied with minimal and brief contact, are accepetable in Asian countries; however, a slight bow is a more common greeting. 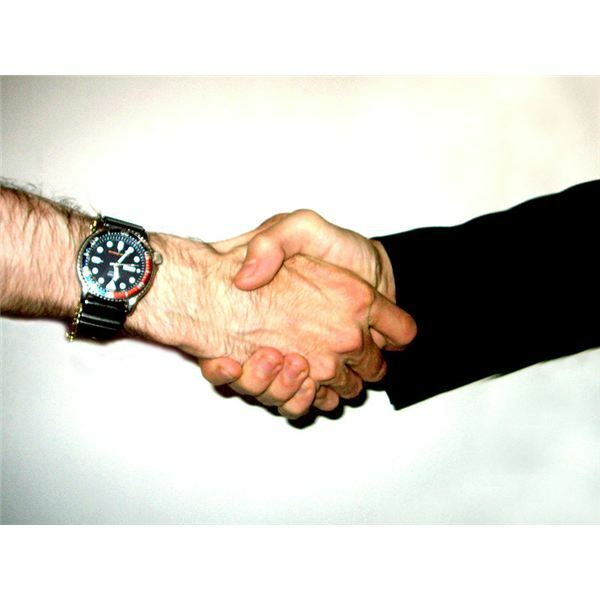 In the United States and some parts of Europe, a firm handshake is appreciated and a limp one not looked upon favorably. In some African countries, the limp handshake is the thing to do. In Middle Eastern and some Asian countires, only the right hand is used to shake hands, because the left hand is considered dirty and unhygenic. An interesting sign with very different meanings is the “fig sign". The thumb is poking out between the index and middle finger. In ancient Rome, it was a sign for good luck and that meaning has survived in Portugal and Brazil. However, in many other countries, as far spread as Indonesia, Turkey, Greece or modern Russia, it is a very rude signal meaning, "screw you". 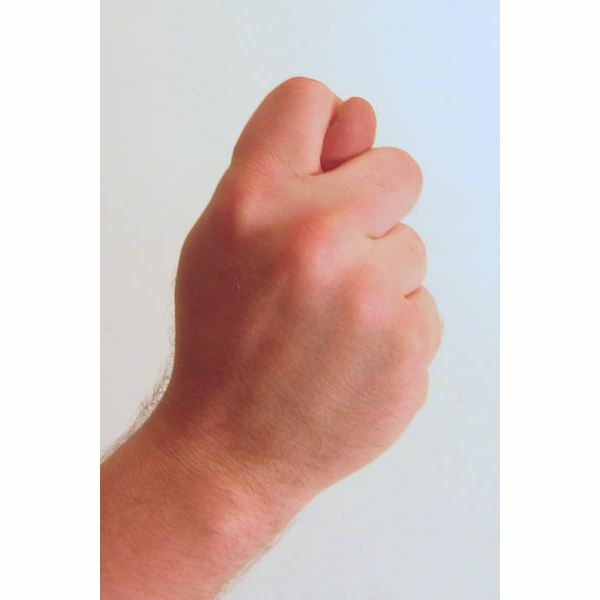 The thumb and index finger forming a circle with the hand raised, is the universal American sign for "OK" or "I agree" or "excellent". The same sign however has a vulgar meaning in many South American counties, especially Brazil, and may provoke an aggressive reaction. In Spain, it is a sign for cuckold, certainly not appreciated by the person who is the recipient of the signal. In America and many other countries the hand thrust out with the palm held upward and outward is understood as a well-meant warning, in the sense of "stop", or "danger". But if you travel to Greece, beware! If the fingers are splayed, you are in the presence of a sign known as "moutza", which is an extremely offensive and aggressive gesture. Curiously, the signal has the same meaning in Pakistan. Given the diversity of interpretations that can turn friendly gestures into the opposite, it is a prudent approach to familiarize oneself with the different meanings when traveling and to keep gestures to a minimum to avoid giving offense.